is now a part of Encompass the World Travel! Pleasant Valley Travel has faithfully served northeast Ohio for over 30 years and is pleased to announce that we are now a part of Encompass the World Travel, operating out of their Brunswick location. Together we mourn the loss of Renee Boblick, who operated Pleasant Valley Travel for years after her parents’ semi-retirement. With the sudden changes that have happened, Pleasant Valley Travel wants to ensure the continued operation of business with our clients as top priority. We chose to join Encompass the World Travel because of our shared values, experience, and commitment. 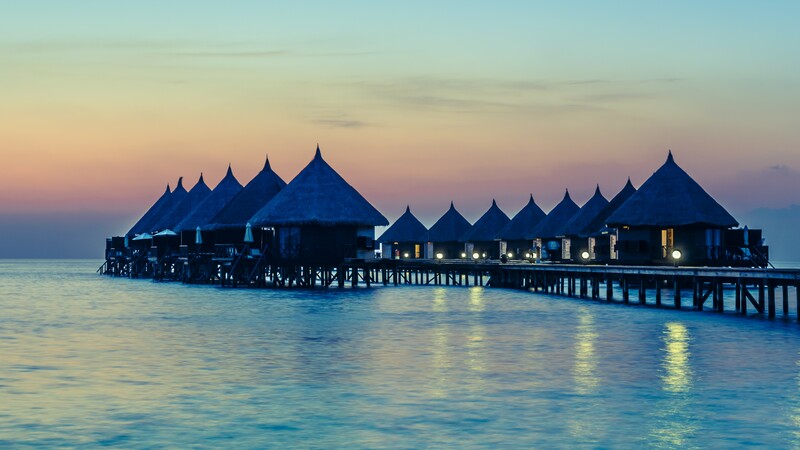 We trust that our clients will be taken care of by the Encompass the World Travel advisors, which now includes our very own, Nichola Hidey, on the team. You can still call us at (440) 888-6410 or email us at [email protected]! next getaway booked with the Encompass the World Travel team. *All former Pleasant Valley Travel clients will receive $25.00 off your first travel booking made at Encompass the World Travel. Not applicable to car rental or air-only bookings. For Travel dates through December 31, 2019. Bill has been with Encompass the World Travel since 1994. 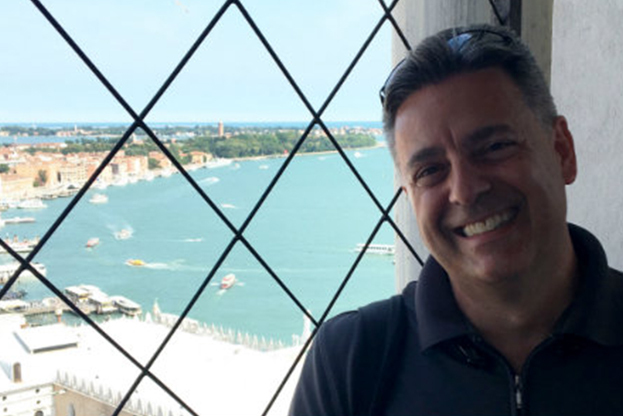 He is an expert in planning honeymoons and specializes in trips to Hawaii, Mexico, and the Caribbean, Italy and Greece. 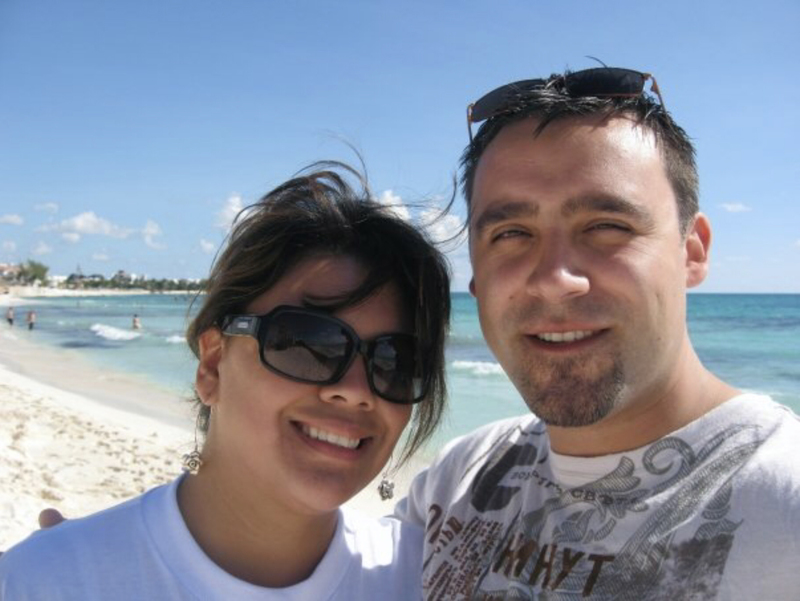 His favorite part of being a travel agent is spending time with couples who are planning their honeymoon. He offers many options and helps them feel comfortable making one of their first major decisions together. 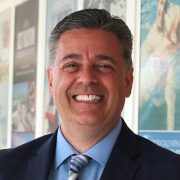 He also enjoys planning destination weddings and family reunions, and always gets to know his clients and helping them feel comfortable with their purchase. Melanie is a breath of fresh air at our Brunswick Agency. She comes with many years of experience from another local agency and is available to help you with any destination that you may be thinking about. Melanie pays attention to detail and follows through with special request. Call or email Melanie today so that she can put together something unforgettable for you. 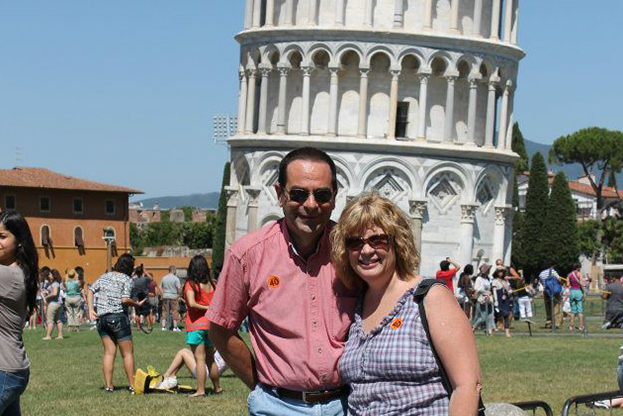 Lois has always loved traveling and enjoys helping couples and families create memories for life. 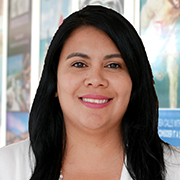 She has personally experienced many all-inclusive resorts through travel agent FAM (familiarization) trips. She absolutely loves cruising and has enjoyed sailings to the Caribbean, Alaska and Europe. Among her most memorable cruises was a river cruise to Paris, Hungary, Germany and Austria. She has even traveled to all 50 states! 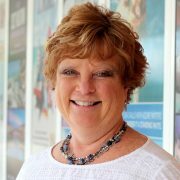 Lois is very knowledgeable about the travel industry and looks forward to working with you. 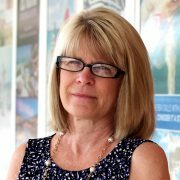 With more than 25 years of experience as a travel counselor, Kathy is an expert at planning vacations to places around the globe. She’s been to many popular destinations, but her specialties include honeymoons and all-inclusive resorts in Mexico and the Caribbean. She also loves Hawaii, and her latest passion is European river cruises. 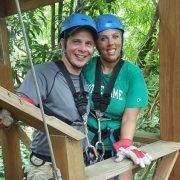 Kathy has developed relationships with many resort personnel, which helps her elevate her clients’ experiences with special extras and incentives. 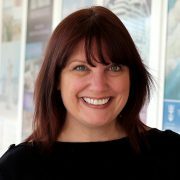 Roberta was first introduced to Encompass the World Travel as a client more than fifteen years ago. 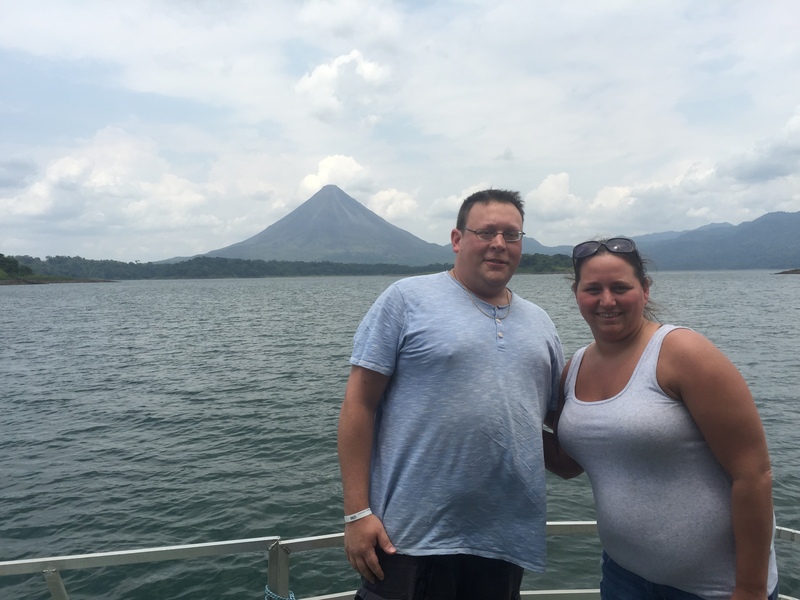 Over the years, Roberta and countless family members and friends have reserved their vacations with the team at Encompass the World. 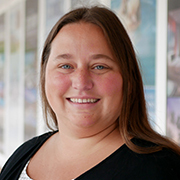 She has a passion for travel and enjoys helping others plan their next vacation. Now as a valued member of Encompass the World, she goes the extra mile to ensure every detail of your trip is perfect, whether it's a honeymoon, anniversary getaway, family reunion, or destination wedding. 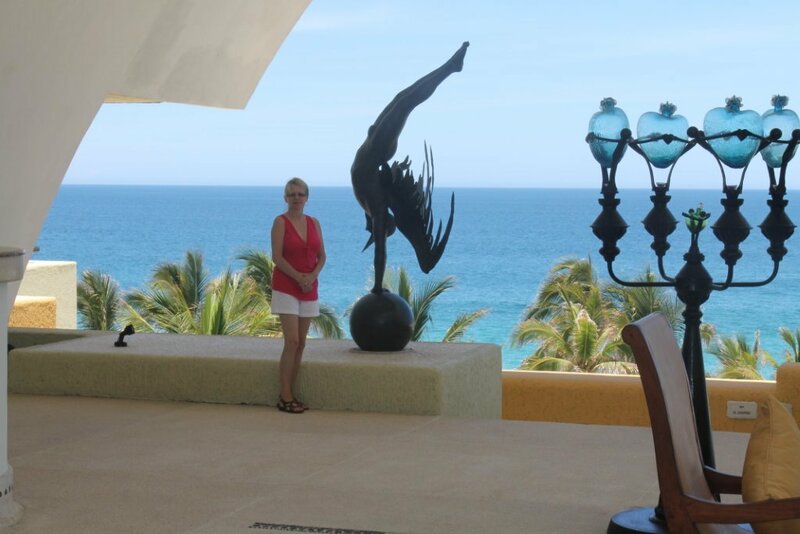 Nichola has always loved to travel and talk to others about their travel experiences and their dream destinations. After working with another local agency to plan her vacations, she was given an opportunity to join their team and become a travel professional. It was an offer she could not pass up. Nichola brings her expertise and dedication to our Brunswick team and enjoys getting to know her clients. She loves working with them to plan their dream vacations and make memories that will last a lifetime. Thank you to Kathy for booking our honeymoon to Sandals Regency La Toc, St. Lucia! Kathy has been so incredibly easy to work with and got back to us in a timely manner! She made our honeymoon easy and there were no issues! Such an amazing place to visit and we cannot wait to plan our next adventure!